Marek Probosz is one of the few Poles who made it in Hollywood – actor, director, screenplay writer, university lecturer, who is passionate about history. Among dozens of roles he played, there was one that was very special because the character was a truly extraordinary and heroic human being – captain Witold Pilecki. 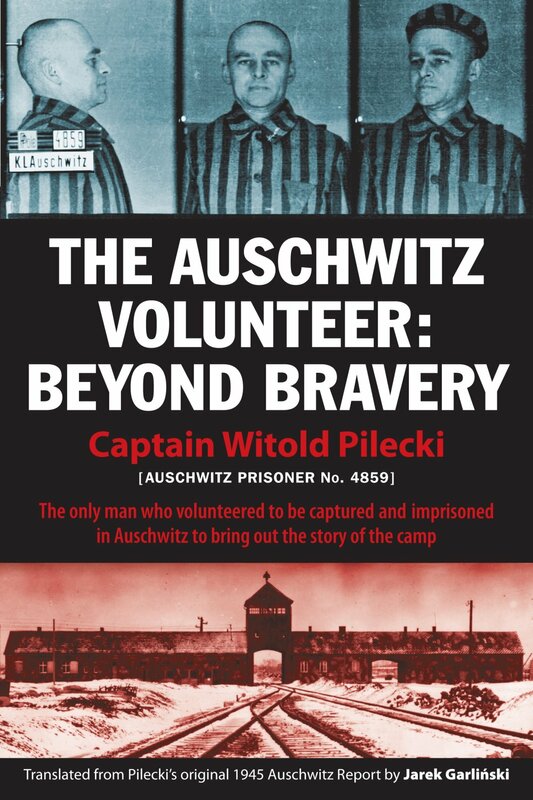 Captain Witold Pilecki was the author of Witold’s Report, also known as Pilecki’s Report, an official report written in 1943 after he entered and escaped from the Auschwitz concentration camp. 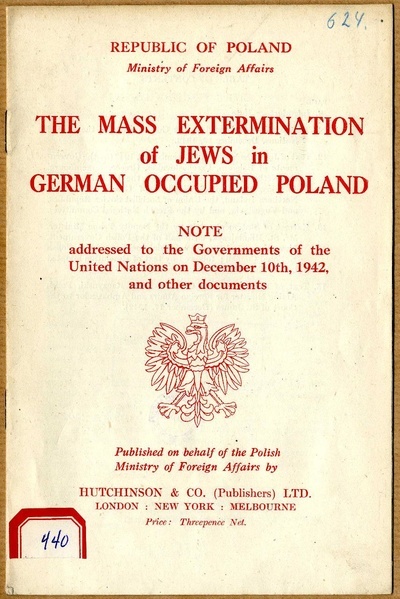 It was the first comprehensive record of a Holocaust death camp to be obtained by the Allies. 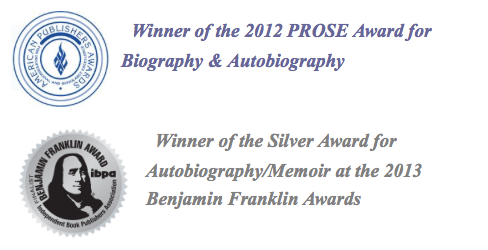 The report includes details about the gas chambers, “selektion”, and the sterilization experiments. It states that there were three crematoria in Birkenau able to burn 8000 people daily. Raul Hilberg wrote that the Office of Strategic Services in London, which received the report, filed it away with a note that there was no indication as to its reliability.